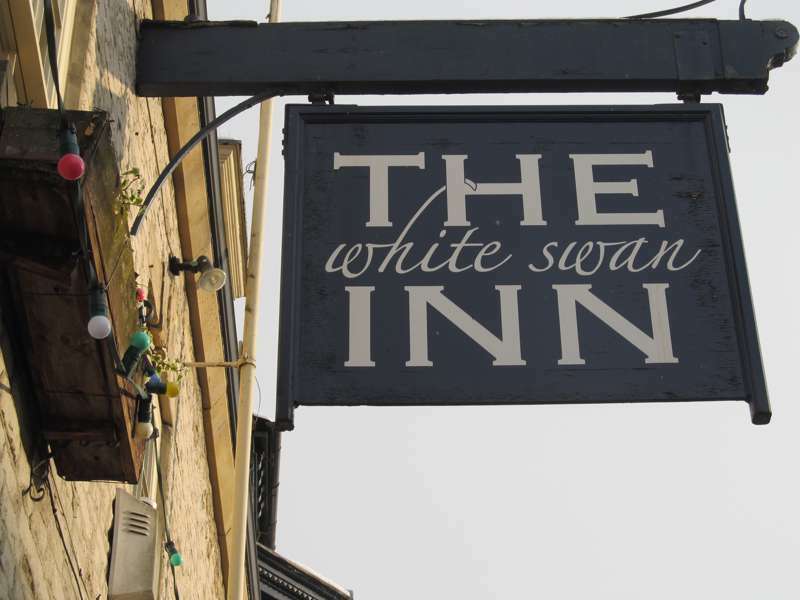 Pickering's White Swan is a family-run inn of the very friendly kind which has continued to up its game over the years. 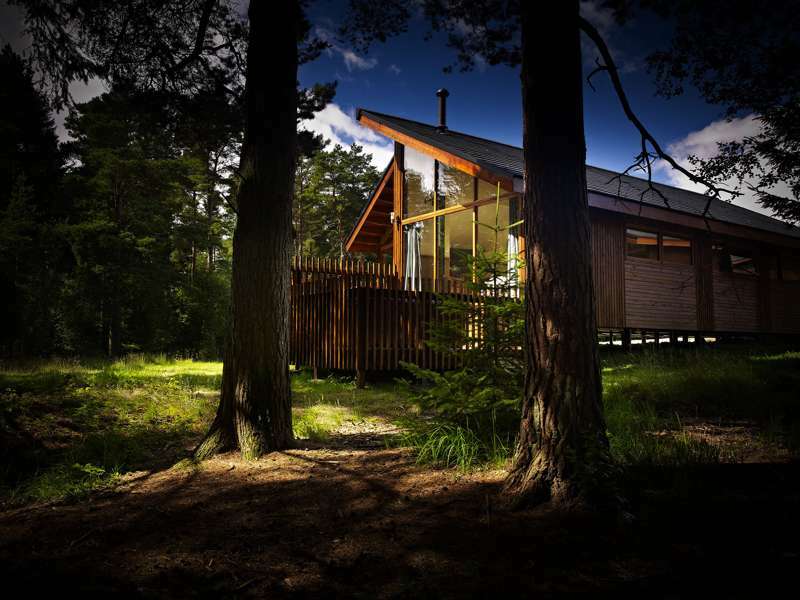 It's now more of a boutique bolthole than it used to be, but tempers its sense of style with solid Yorkshire hospitality – so, for example, every guest has access to the 'Bothy', a converted barn where there's complimentary coffee and tea, plus log-burner, board games, magazines and honesty bar. 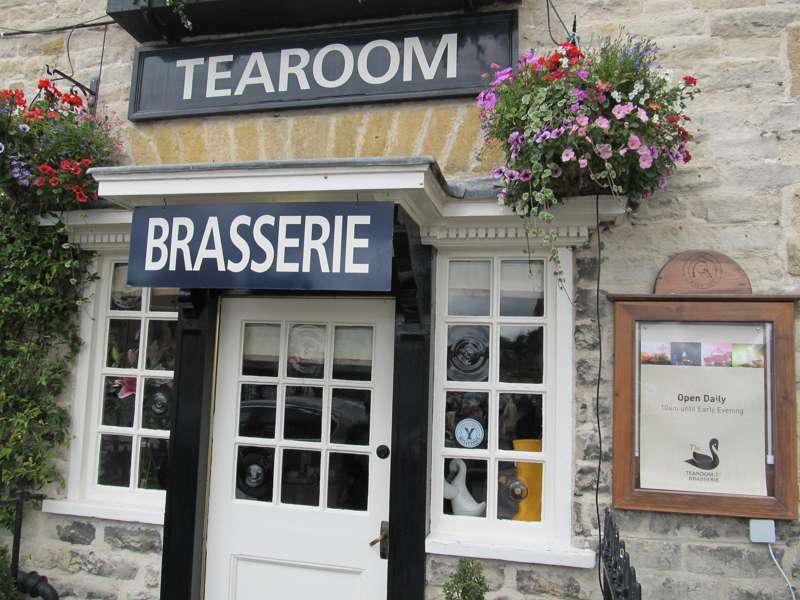 Rooms are either in the main building – what was once a coaching inn on the high street – or in converted stables across the courtyard, with accommodation either dubbed 'Vintage' or 'Hideaway'. 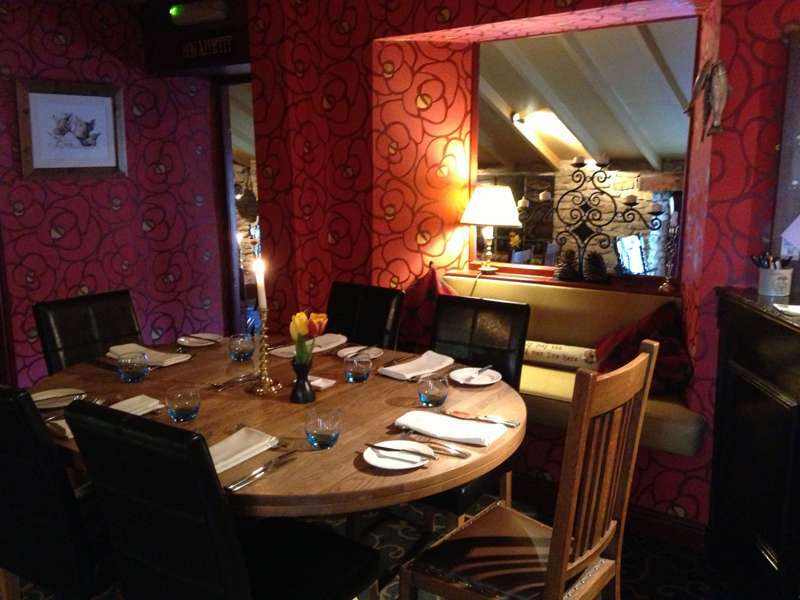 The 'Hideaway' stable rooms tend to be larger, but some of the 'Vintage' rooms are more like suites and feature glam antique beds. 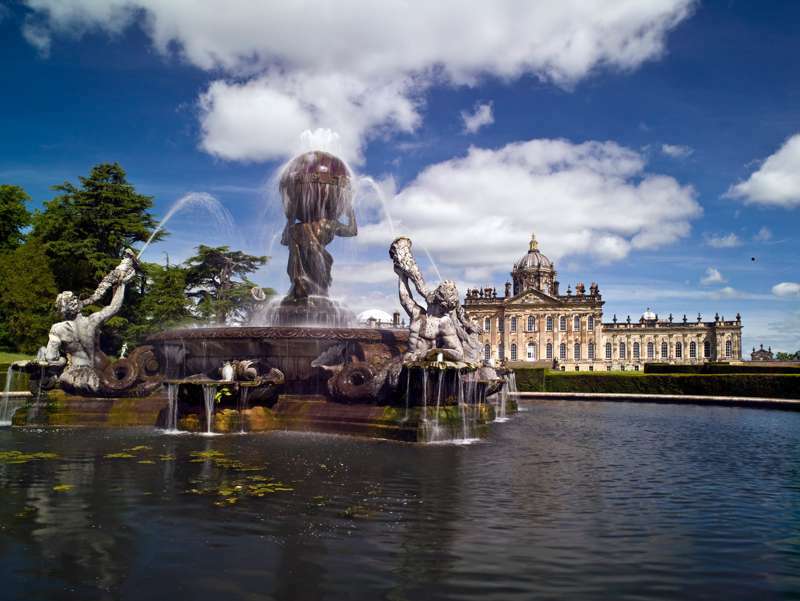 Fabrics and decor are decidedly chic – there's nothing particularly traditional about the rooms despite the age of the inn – and sparkly white bathrooms get the thumbs-up from everyone. 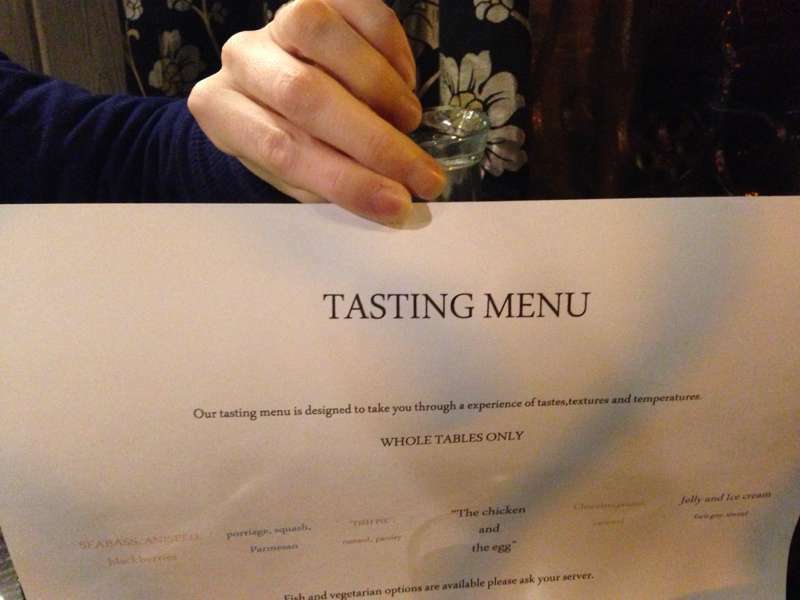 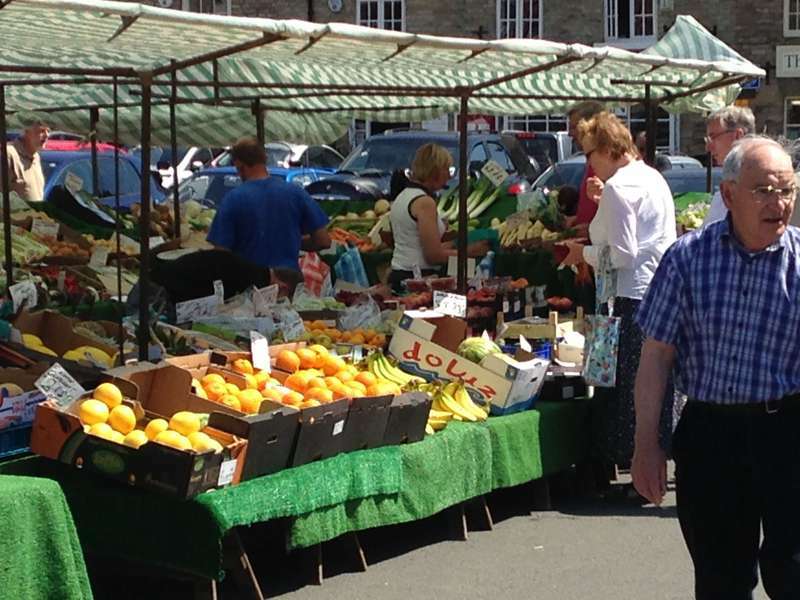 The bar and restaurant downstairs, and Feast – the associated deli and cafe next door – take care of eating and drinking, while the charms of Pickering itself are on the doorstep – including the Monday market which unfolds right outside the front door. 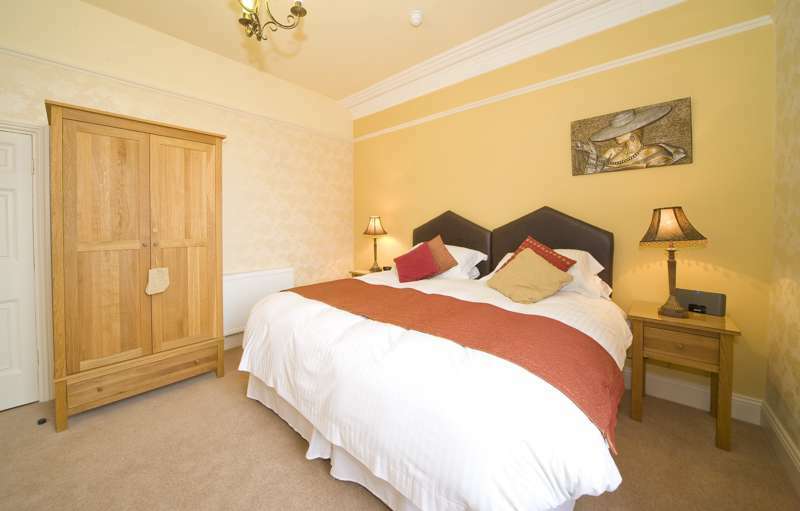 Vintage rooms from £119, Hideaway rooms from £159. 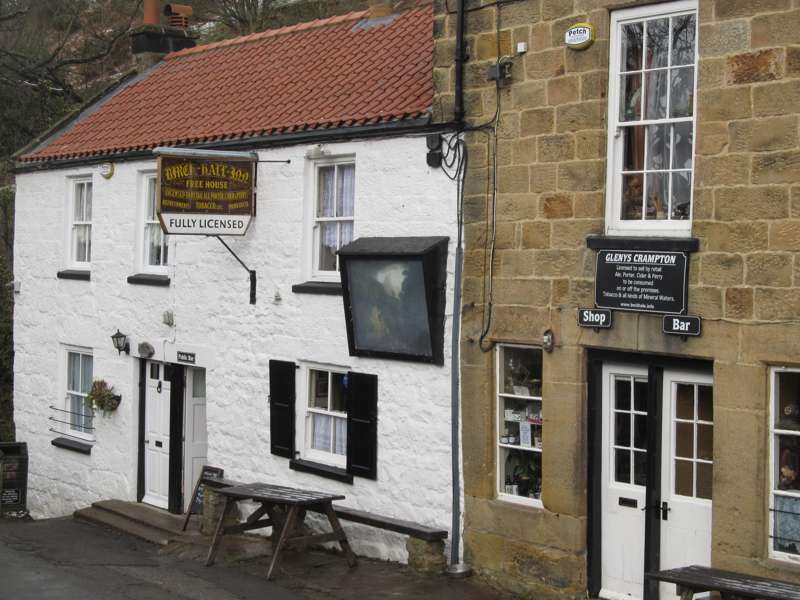 A classy inn in a hideaway village on the edge of the North York Moors. 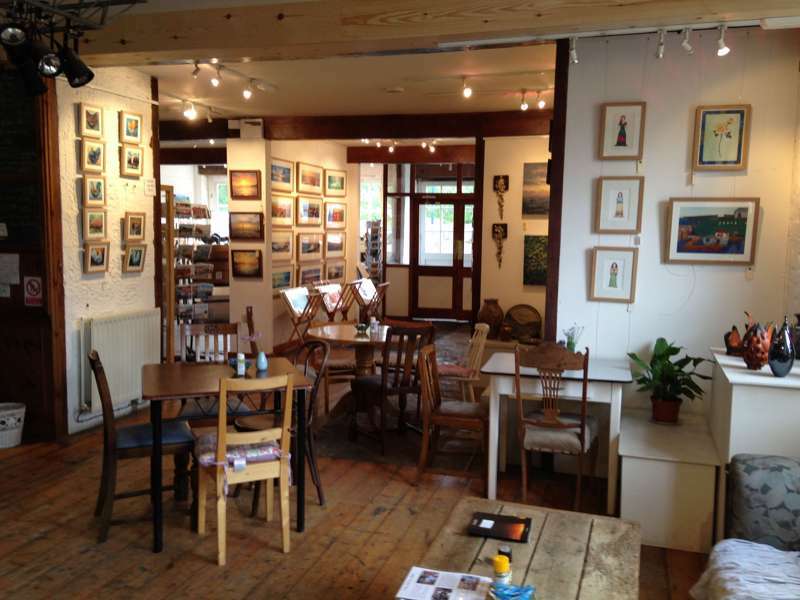 Easygoing café in an art gallery in the steam railway village of Grosmont. 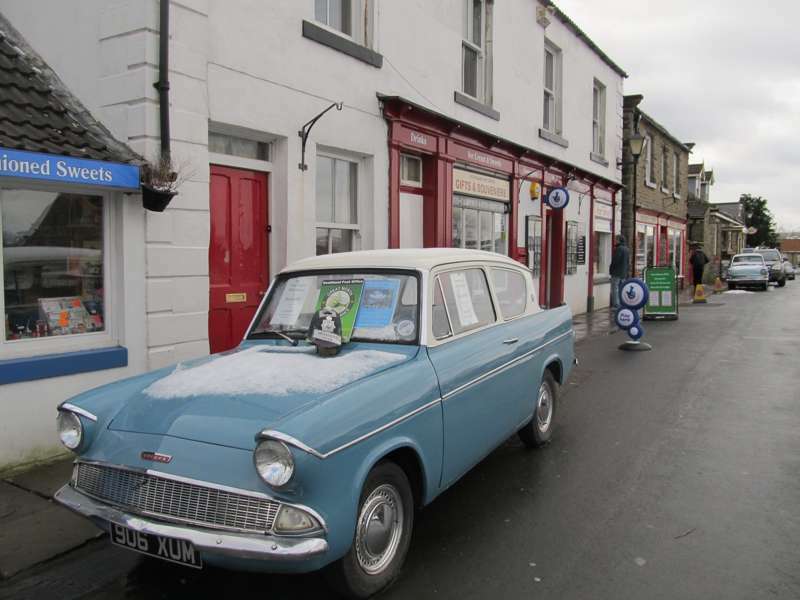 A fabulous find that's full of character. 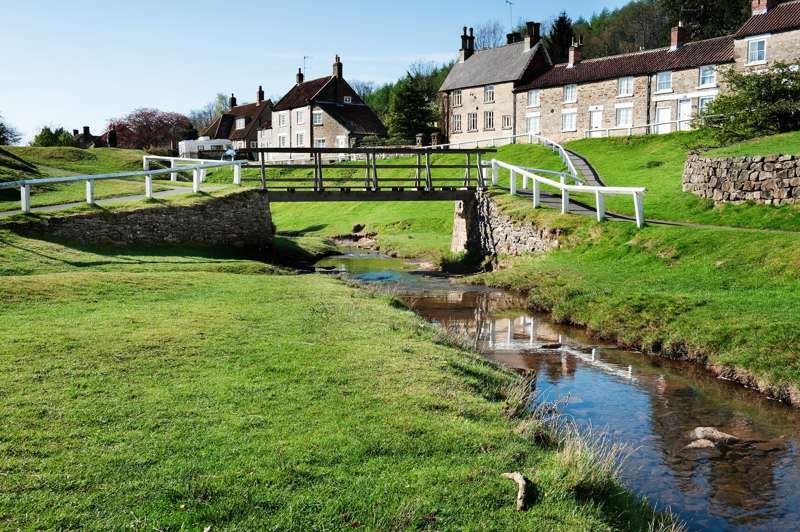 The ulltimate pretty village with a pretty pub. 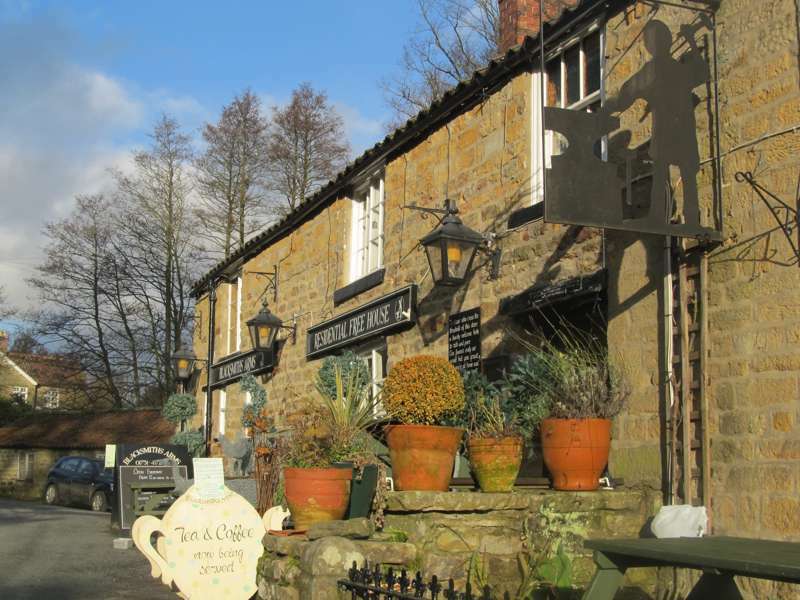 A lovely venue for sipping the best cuppa in the North York Moors. 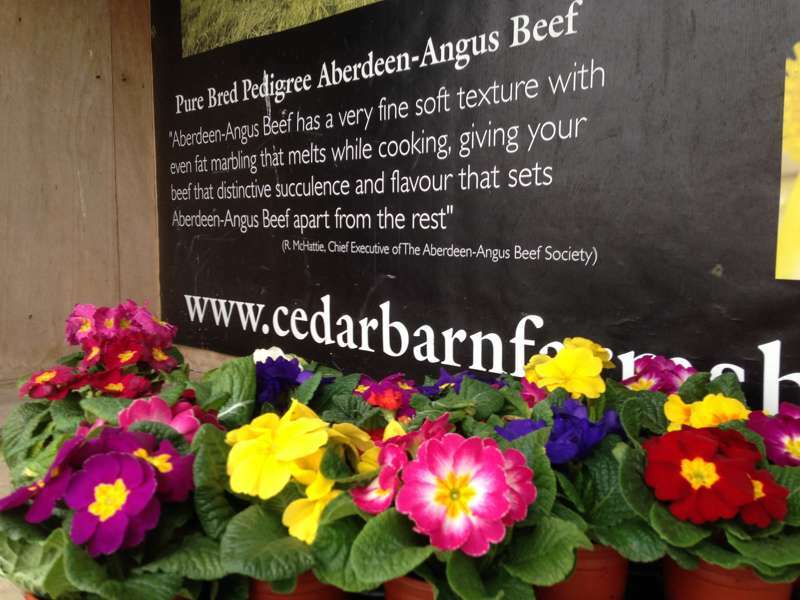 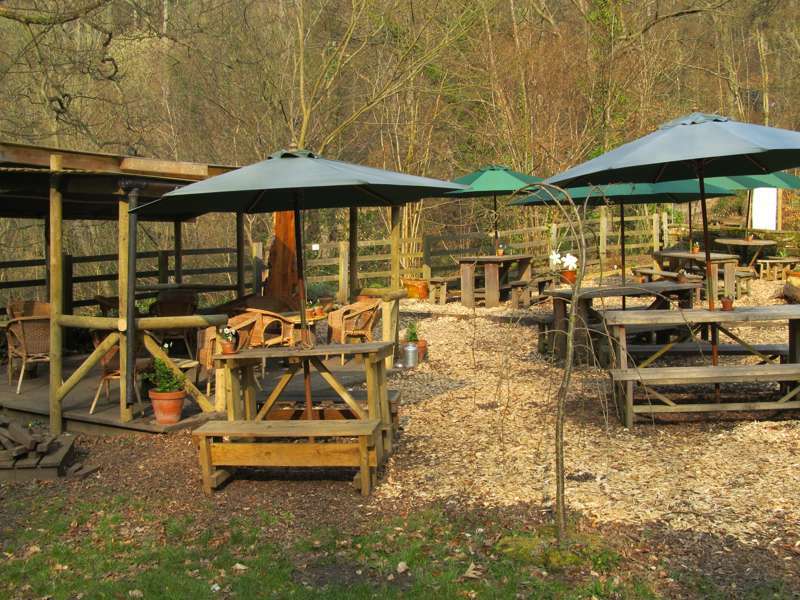 Best farm shop and cafe on the eastern side of the North York Moors national park. 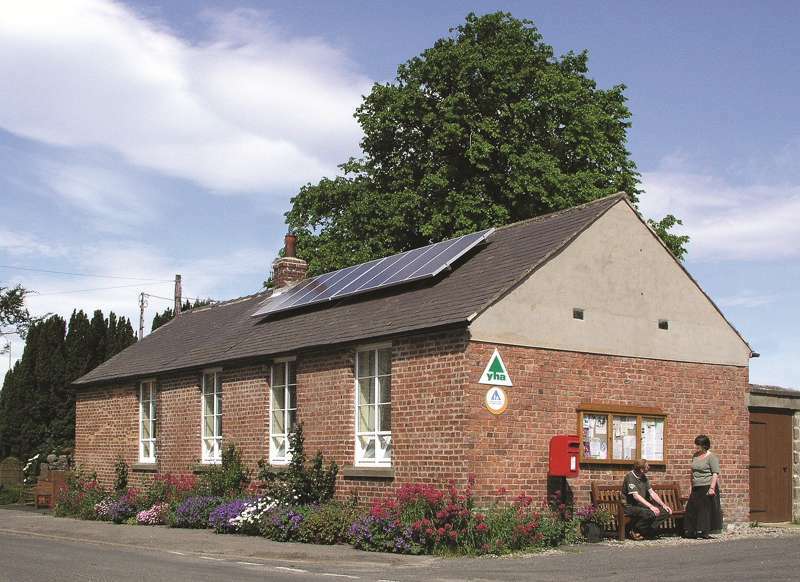 Yesteryear tea room in a charming location on the old Scarborough to Whitby railway line. 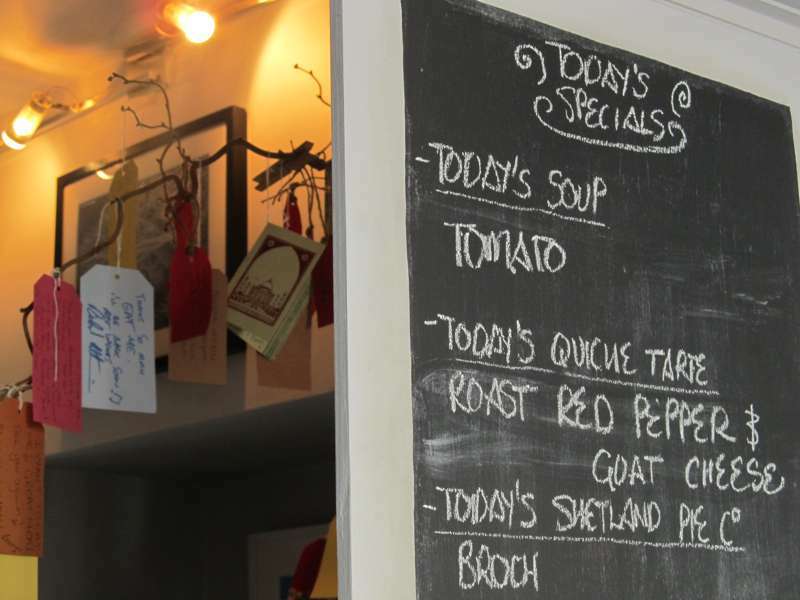 The sort of fab, foodie-friendly café that every town should have. 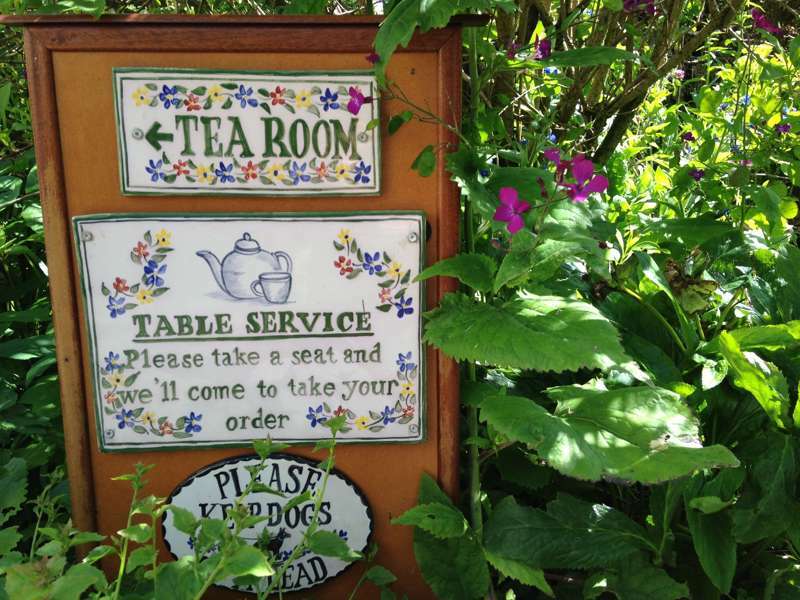 An almost ridiculously rustic cottage tea garden set near the top of Falling Foss waterfall. 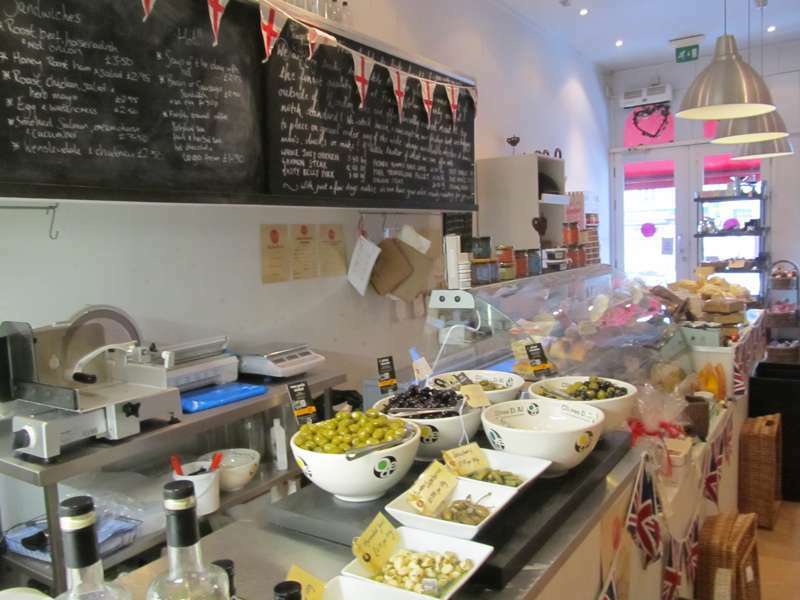 Bright and breezy café and deli that serves the finest and freshest in local Yorkshire produce. 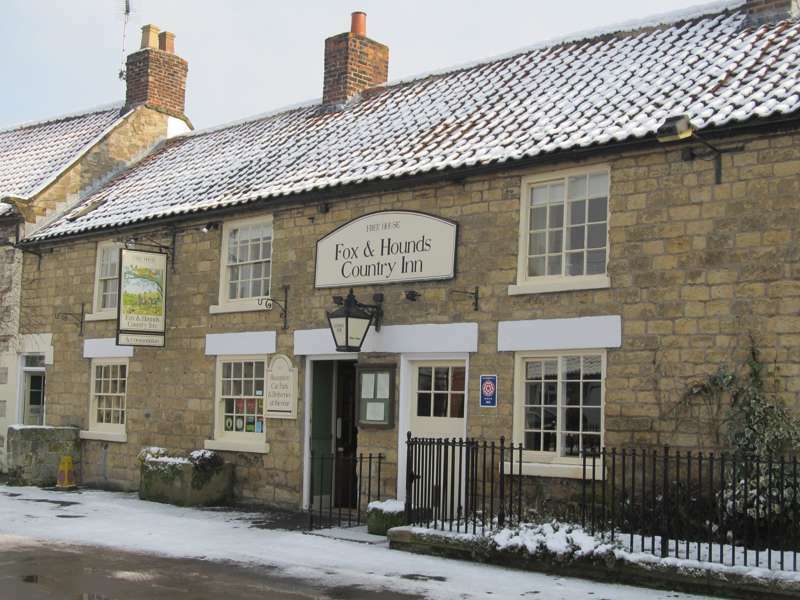 One of those well-kept village pubs you'd be happy to have as your local. 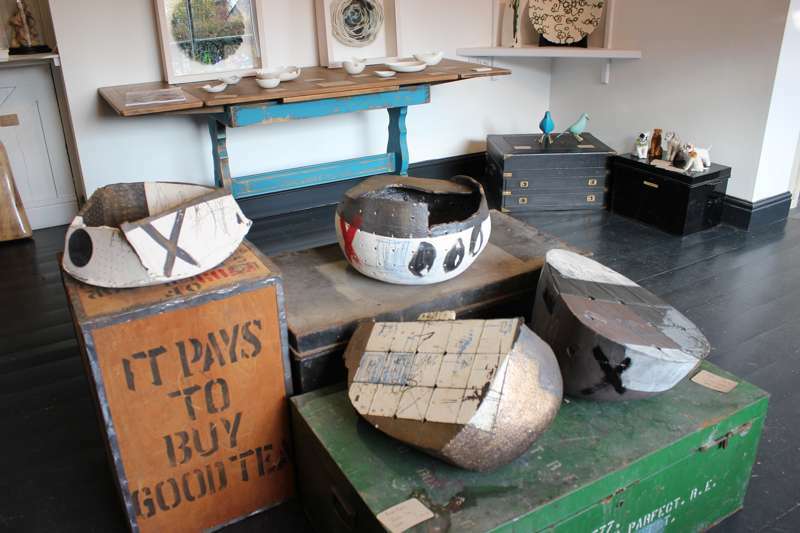 Kate and Nick Bentley's inspiring art gallery has made a lot of friends since it opened in 2013. 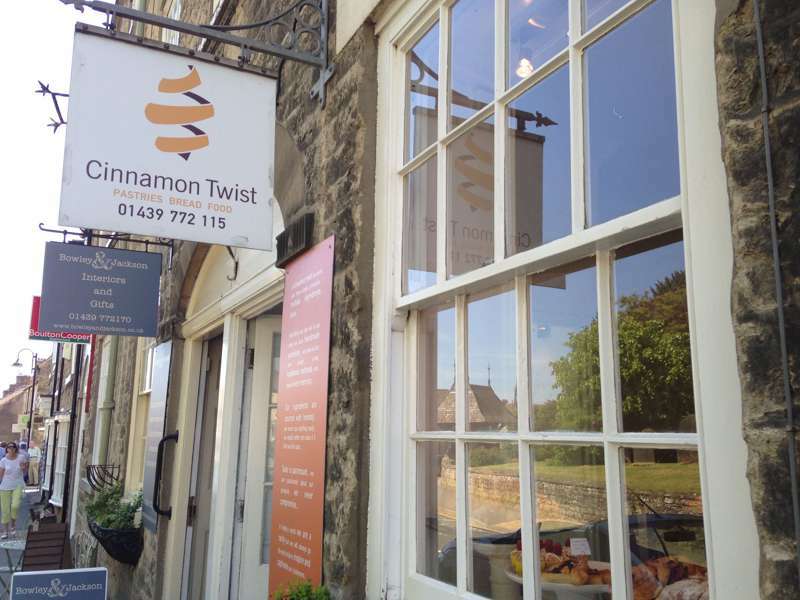 A scrummy, yummy bakery in fabulous foodie Helmsley. 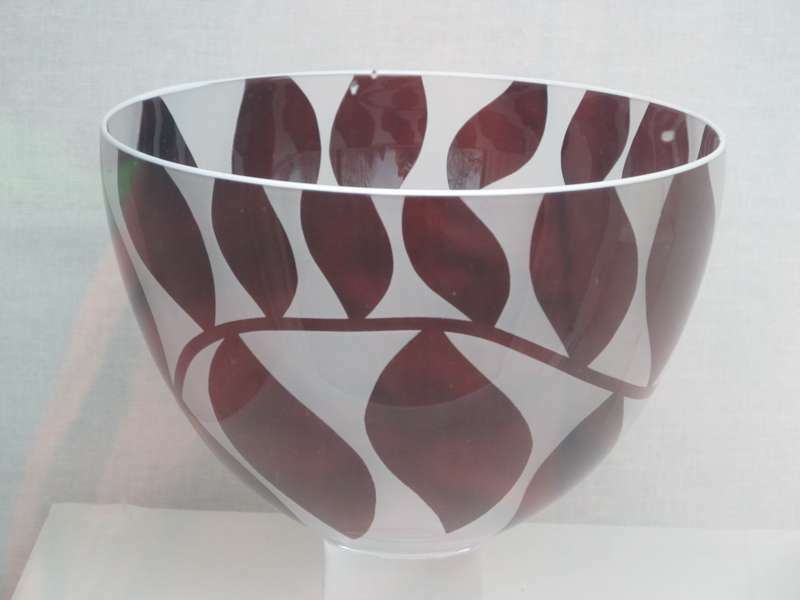 Stunning, hand-crafted, hand-decorated glass bowls. 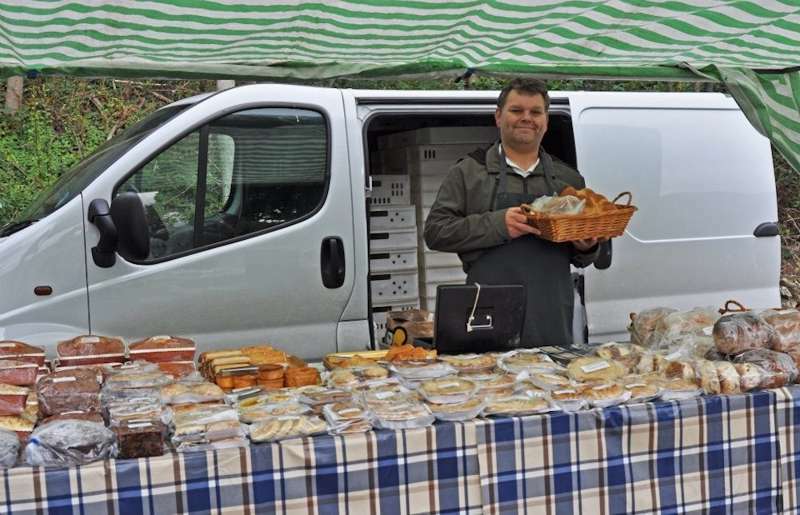 Recent voted Yorkshire's 'Best Farmers' Market', Hovingham's monthly market is a must. 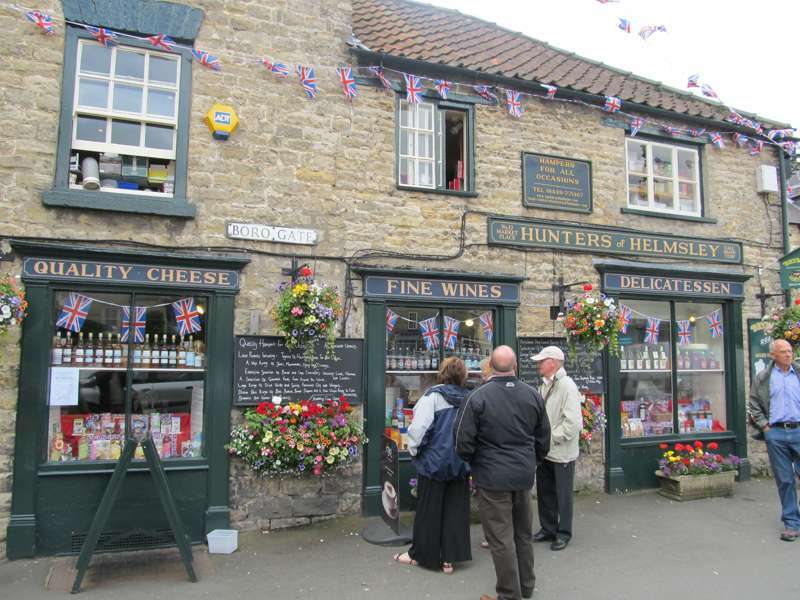 Helmsley's favourite stop for fancy foods, gourmet items and treats. 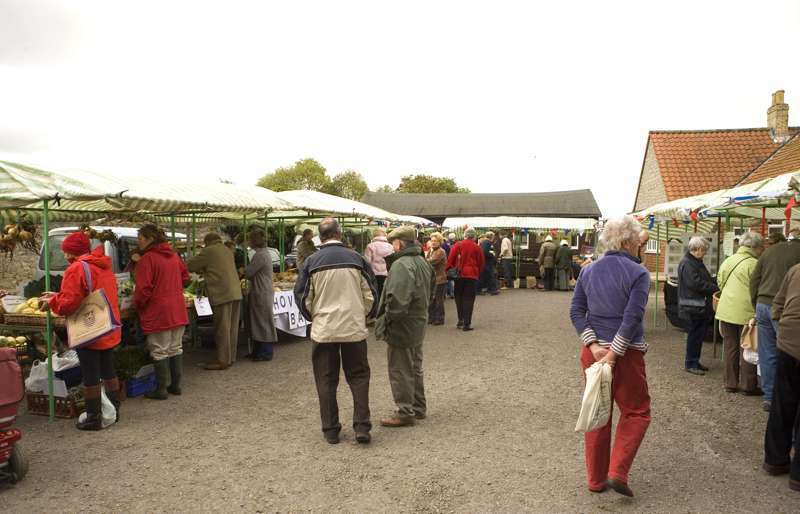 Best farmers' market on the eastern side of the National Park. 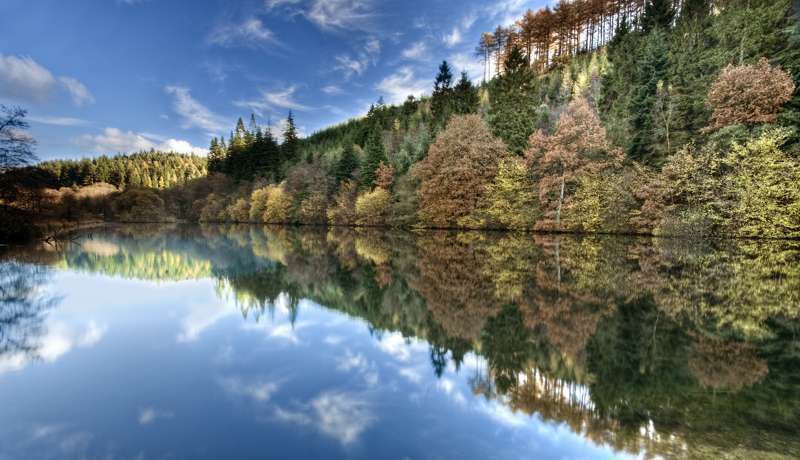 Dalby packs an awful lot of punch when it comes to hiking, biking and outdoor activities. 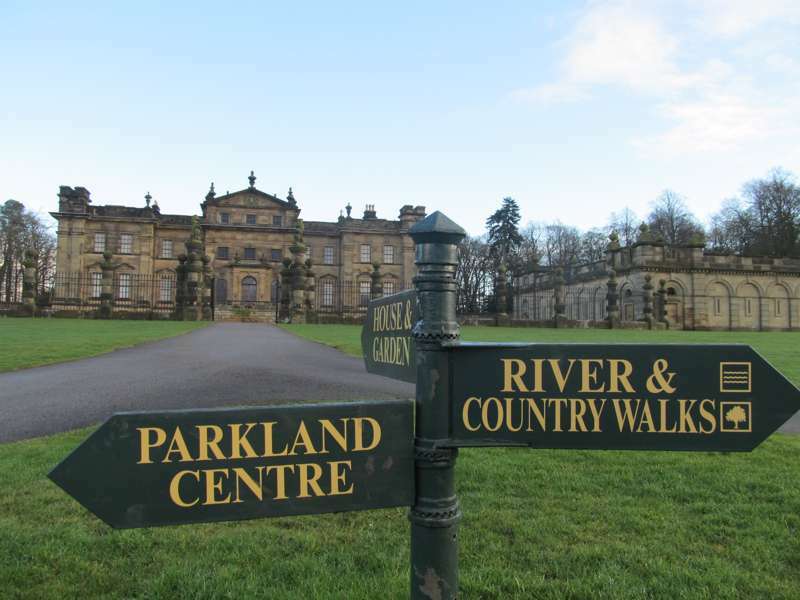 Lovely landscaped gardens, and ancient trees in an 18th-century parkland. 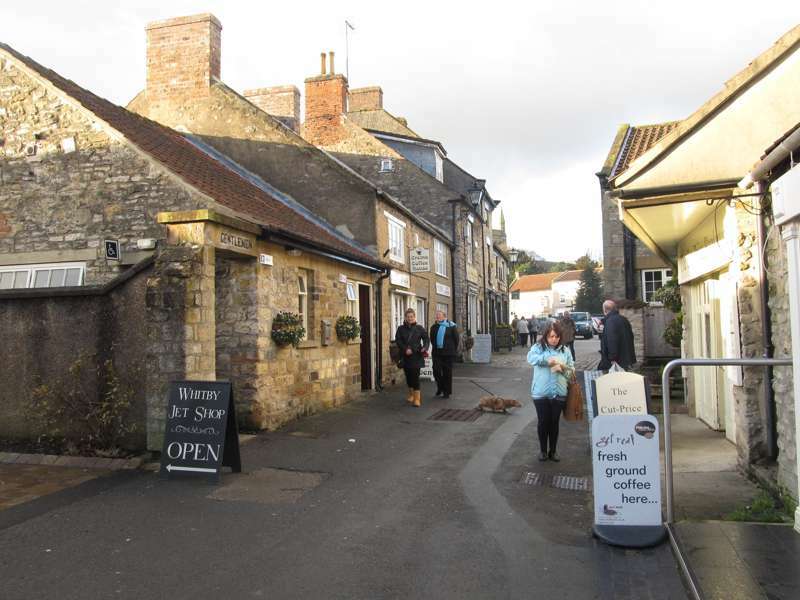 Market town and principal tourist centre of the North York Moors. 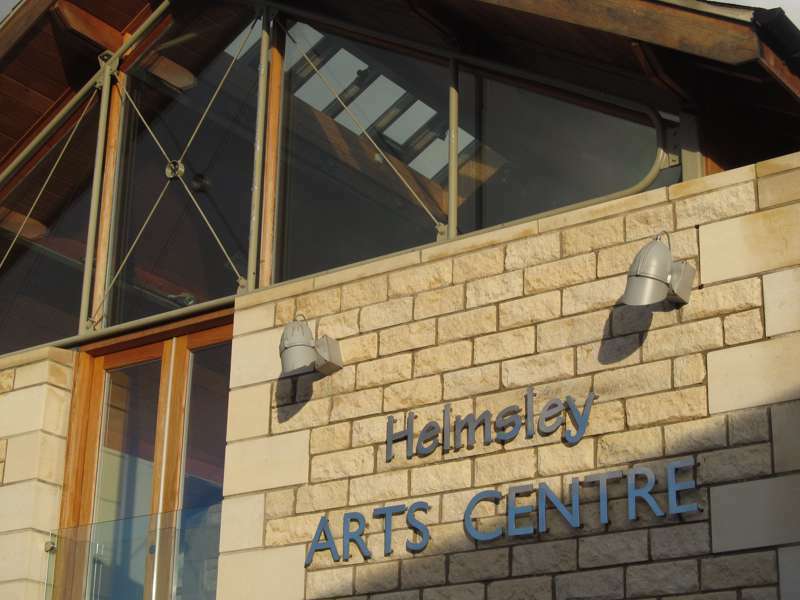 Helmsley's community arts centre has a great year-round programme of events. 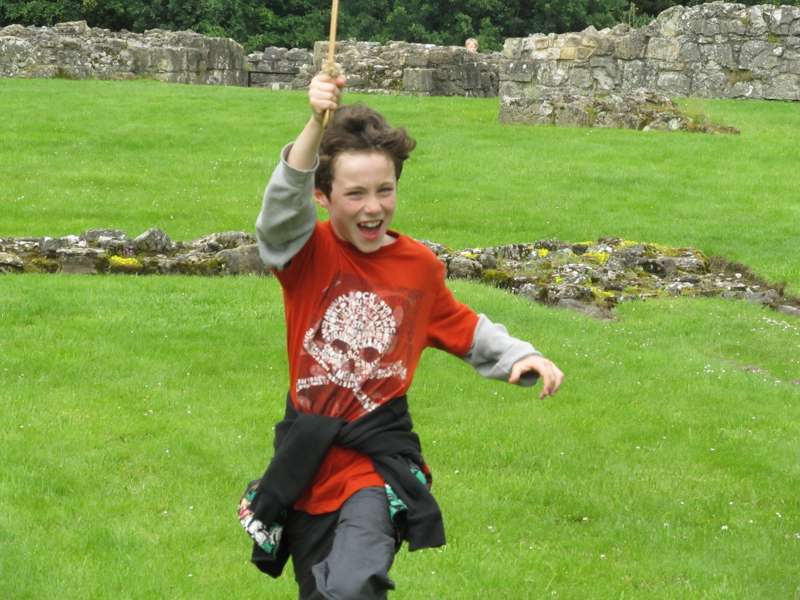 One of the most significant medieval fortifications in the North – and a luxurious Tudor mansion. 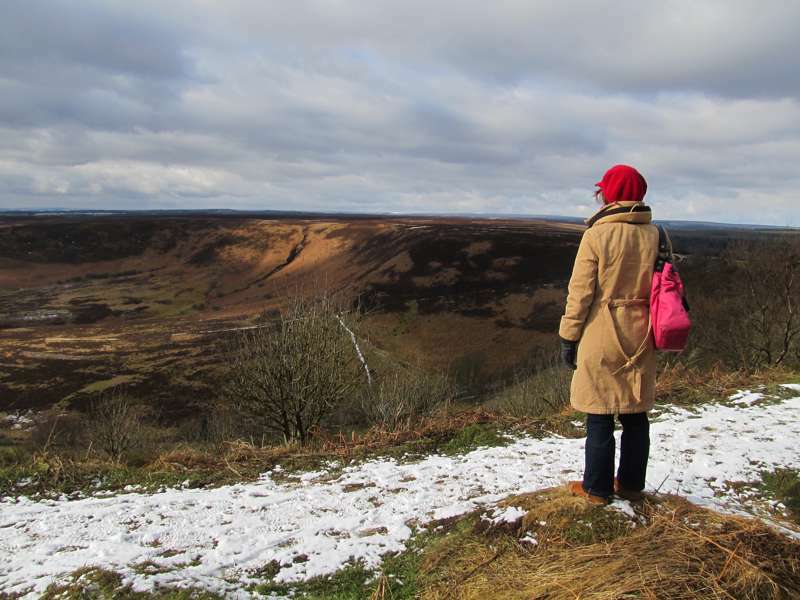 A byword for beauty when it comes to moorland villages. 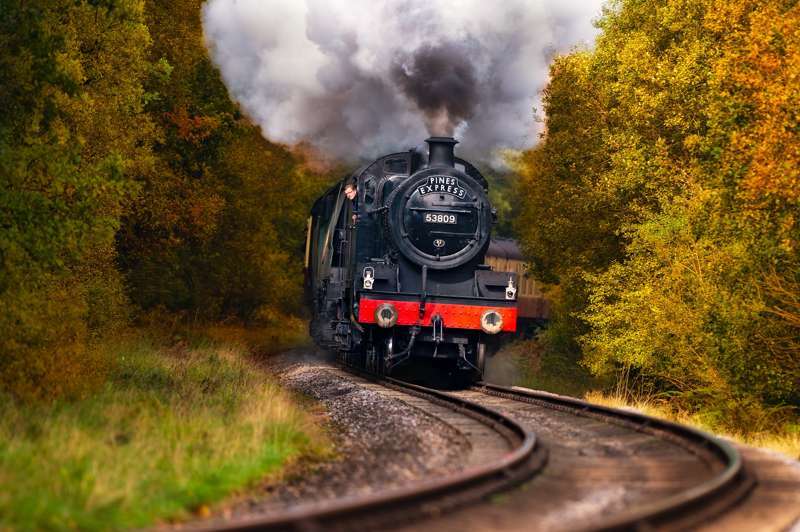 See the finest moorland scenery by way of vintage wood-panelled carriages and steam engines. 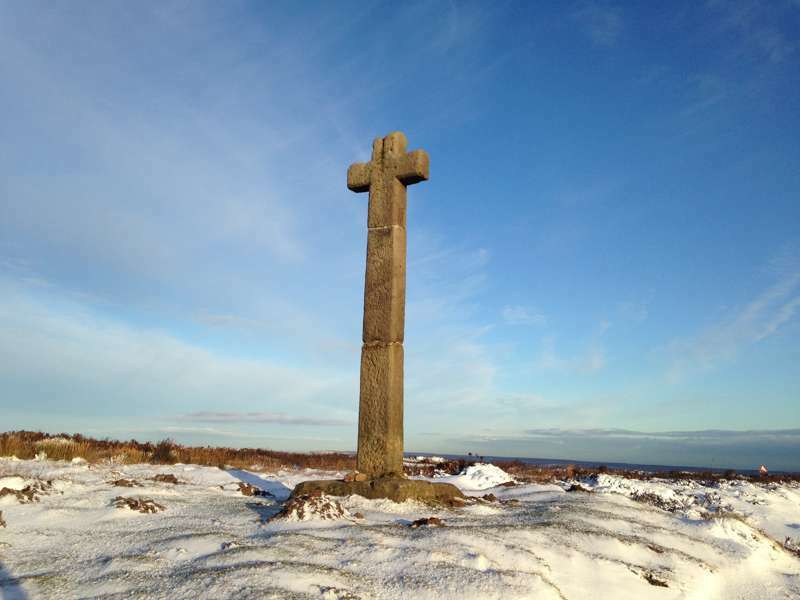 The most famous of the ancient stone crosses in the North York Moors National Park. 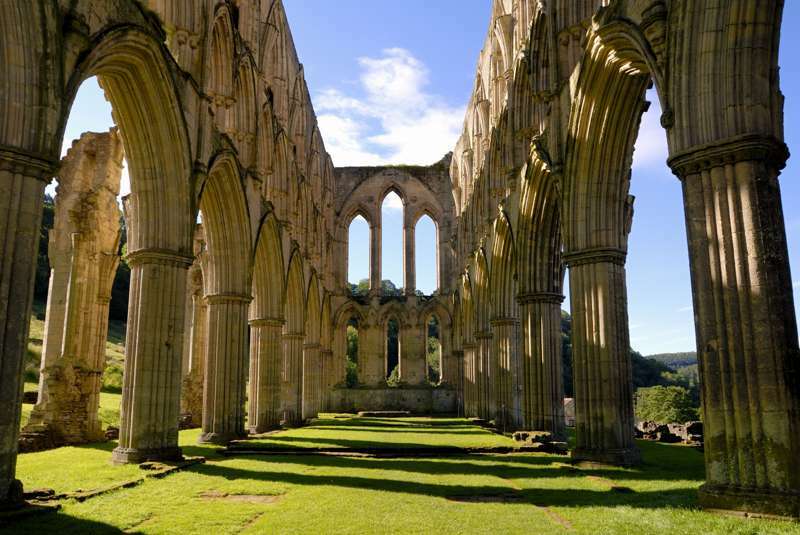 The beautiful ruins of one of England's finest Cistercian abbeys are simply stunning. 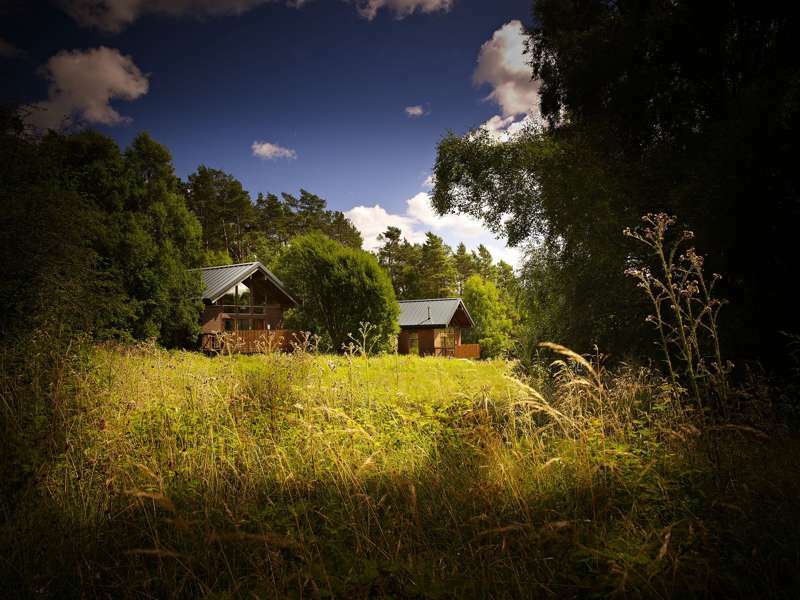 Less a mere B&B and more a very graceful place to rest your head.